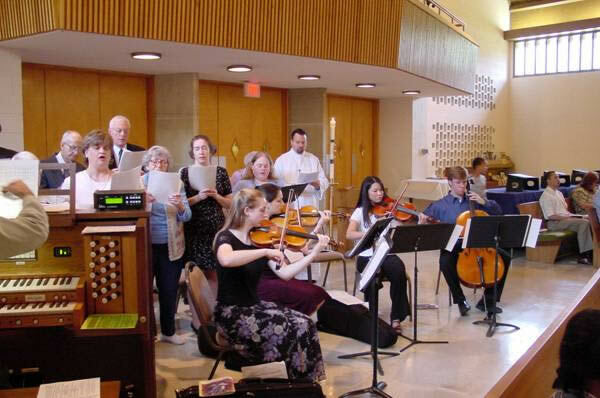 Music is an important part of worship at Holy Cross. 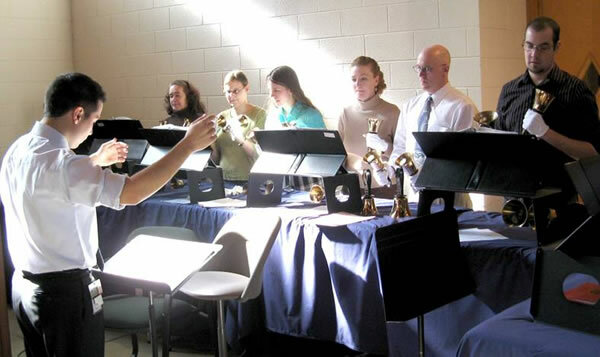 A vocal choir and bell choir enhance the worship at special services. 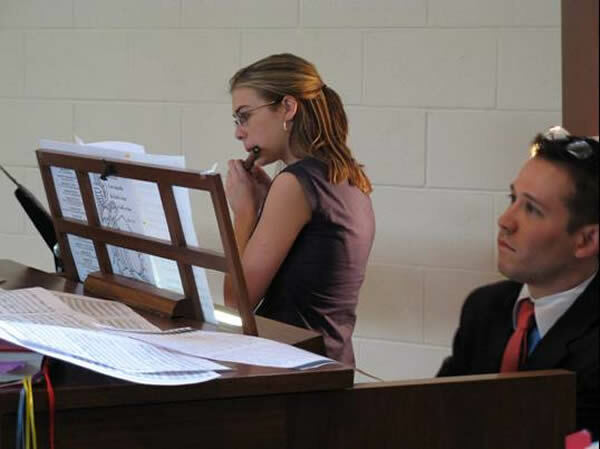 Vocal and instrumental soloists also bring glory to God through their participation in worship.